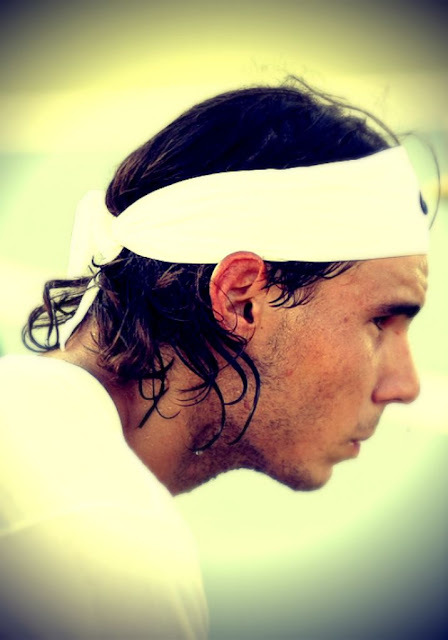 NEW YORK -- Rafael Nadal is heading to the Big Apple to play tennis - only it'll be for an exhibition match next March 2013. Nadal, who pulled out of the year's last Grand Slam tournament because of knee trouble, is scheduled to face 2009 U.S. Open champion Juan Martin del Potro in the BNP Paribas Showdown at Madison Square Garden on March 4. Nadal has won 11 Grand Slam titles. Serena Williams, a 14-time major champion, will play top-ranked Victoria Azarenka that night in another exhibition match at the arena used by the NBA's Knicks and NHL's Rangers. Tickets go on sale Oct. 9 2012.